"Trash Disposal When Visiting Costa Rica" will appear in a forthcoming issue of Faultline. "Dreams and Aspirations Ritual for Orchestral Collaboration" essay will appear in Trembling Pillow Press’s Esoteric Anthology (Spring, 2019). "How to Talk About Trauma" and "Not to Describe but to Embody" will appear in a forthcoming issue of Inverted Syntax. "In the Garden" will appear in a forthcoming issue of Another Chicago Magazine. "Lament of the Preschool Teacher’s Wife" (page 1, page 2) won Pilgrimage Press’s Tarantula Prize for Poetry! "When the Time Period Referred to Has Not Finished" appeared in South Broadway Ghost Society (March 2019). "The Burden" appeared in TIMBER issue 9.1 (Winter 2019). "A Holiday is a Point on a Calendar, Which is a Cycle" appeared in Issue 47 of Rogue Agent Journal (February 2019). "Souvenirs of Interplanetary Travel," "Creating Distance Where There Was None Before," and "Transfusion" appeared in the Blood issue (Vol. III) of Stain'd Magazine. "State of Change" appeared in the Fall 2018 issue of Inverted Syntax. "The Rest of Us" appeared in the Vol. 50 Issue 2 (Winter 2017-2018) of The Laurel Review. "Residue" and "Measuring Pressure: Black Ice in a Red Car" appeared in Issue 35 (Winter 2018) issue of After Hours. "Drawing (Out) the Poem" appeared in issue 6.3 (Winter 2018) of Storm Cellar. "Cleaning out the Car" appeared in the Fall 2017 issue of Stoneboat. "Mango" appeared in the 30th anniversary 2017 issue of Columbia Poetry Review. "To Dust" appeared in the "Ink & White Space" issue (vol. 40, issue 3) of Pilgrimage, Spring 2017. Watch a video of "To Dust". "Cycle" appeared in Zone 3, Fall 2015. "Saving What Is Lost in Translation" appeared in Chronogram, June 2007. Seven poems appeared in Subsystence Magazine (defunct), 2005. "Asthma" appeared in No East Magazine (defunct), 2003. "Uttanasana" chapbook was published by StillBlackWater Press, June 1998. Three poems appeared in Montage Literary Arts Journal, Spring 1997. Associate Editor, Inverted Syntax (2018-present). Winner, Pilgrimage Press’s Tarantula Prize for Poetry (2018). Alice Maxine Bowie Fellowship, Lighthouse Writers Workshop (2016-2017). Grand Lake Writing Retreat (2017). 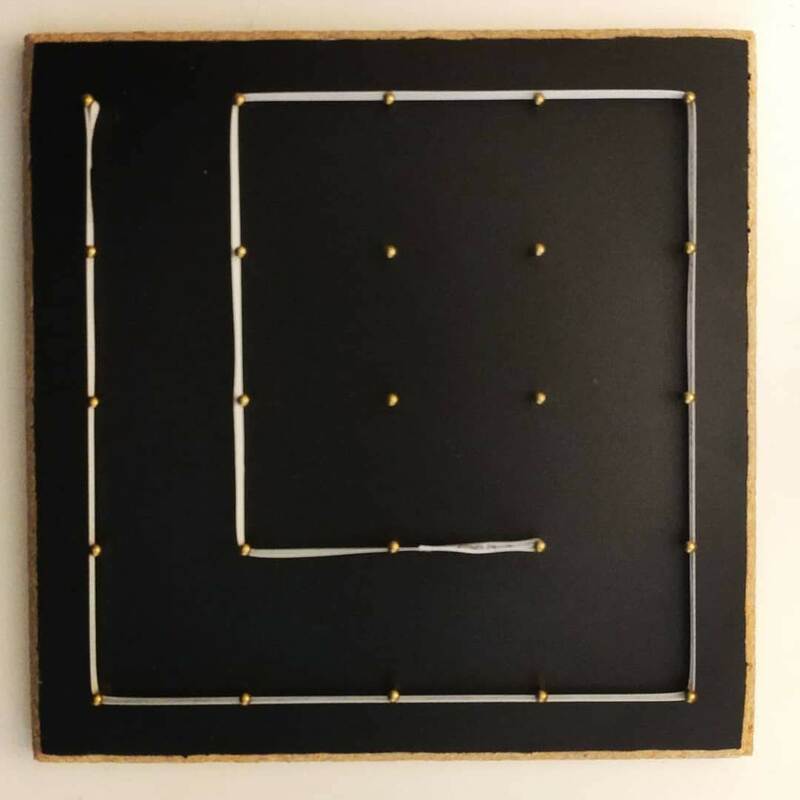 "Cipher" geoboard poem appeared in the Fall 2018 issue of Inverted Syntax. A poembox appeared in an exhibition when Claudia Rankine lectured on her book Citizen: An American Lyric in Denver, November, 2017. Multi-media poem "Helicopters" appeared in Subsystence, 2005. Three "El Haiku" appeared paired with photographs in No East, 2003: mirrored on me3dia. Taught an assemblage workshop on making poemboxes at Redline, in conjunction with Denver Talks, enabled by Lighthouse Writers Workshop, the City & County of Denver, and the NEA Big Read, 2017; read a writeup of a class. Talk on "Organizing Your Poetry: Process and Practice" given at Lighthouse, April 2017. More here. Performed collective.off the opening invocation ritual for the Women of Naropa reading, April 12, 2019, Nalanda, Boulder. Inverted Syntax Spring 2019 issue release reading and party, March 15, 2019, Dikeou Pop-Up Colfax, Denver. Stain’d reading for the Blood Issue, March 3, 2019, Whitter Cafe, Denver. Performed poems for The Big Schmoo with .off at Ubi Sububi Room, Denver, CO, February 2019. Showed and performed my "Trans(ubstantiation)" poembox at Leon Gallery Talent Show, Denver, CO, May 2018. Performed an original piece with Stratus Chamber Orchestra, written for collaboration on the "Dreams and Aspirations" concert in Denver, CO, February, 2018 (watch a video or listen to a recording of the performance). Alice Maxine Bowie Fellowship closing reading at Lighthouse, Denver, CO, December 2017 (listen to a recording in aiff). Reading at Grand Lake, CO, July 2017. Reading at LitFest, Denver, CO, June 2017. Reading at Lighthouse, Denver, CO, October 2016 (listen to a recording in aiff). Gapers Block reading, Chicago, IL, June 2003. Poetry reading for release of "Uttanasana" chapbook with StillBlackWater Press, Ann Arbor, MI, June 1998. Poetry reading at "For Your Head" rave, Champaign-Urbana, IL, July 1998.